← The 2nd Hula Hoop Shop Directory Giveaway Extravaganza! 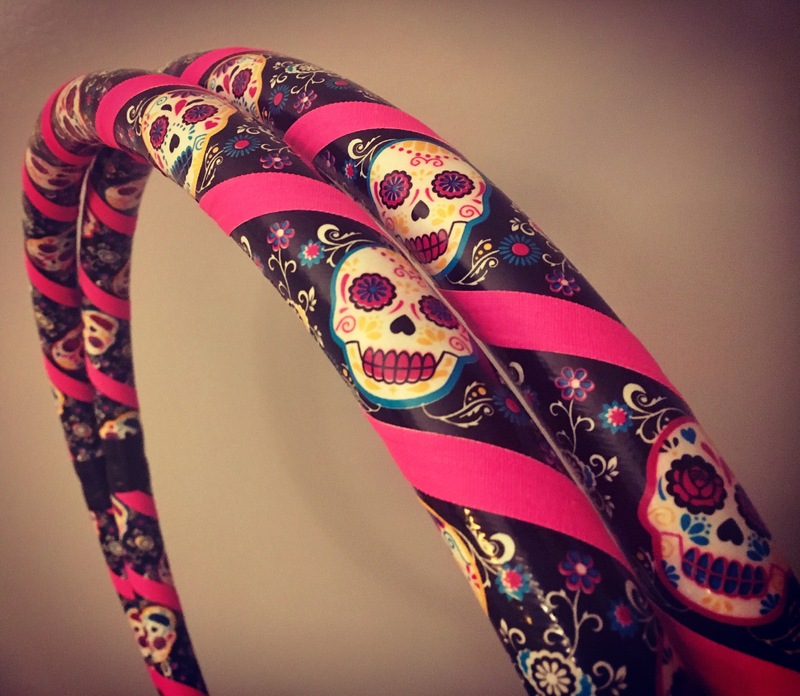 Posted on August 7, 2017, in HoopBunny Hoops and tagged beginner hoop, beginner hooper, beginner hooping, collapsible, collapsible hula hoop, east Berne, east berne ny, Etsy, exersize hoop, Festival, festival hoop, festival hooping, Fitness, flow toys, Fun, Gifts, handmade, helderberg a, helderberg mountains, hoola hoop, hoola hooping, Hoop, hoop bunny, hoop dance, Hoop Making, Hoop Tricks, HoopBunny, HoopBunny Hoops, HoopBunny on the Web, hoopdance, hoopdancing, hoopers, Hooping, hooping blog, hooping life, Hula, Hula Hoop, hula hoop dancing, hula hoop tricks, hula hooping, hula hooping life, HulaHoop, New York hoopers, PE hoop, PE hula hoop, polyethylene hoop, polyethylene hula hoop, selling, Sugar Skull, Sugar Skull Hula Hoop, the hooping life, travel hula hoop, weighted hoop, weighted hoops. Bookmark the permalink. Leave a comment.